Quality you can trust. Save up to 50% with original XL cartridges. The black HP 940XL Officejet ink cartridges make it possible to print laser-quality black text using HP Officejet inks. Print professional documents on common paper using pigment inks that were designed for use in the office. The cartridges have a high capacity suitable for bulk printing. For shipping to other EU countries visit this page HP C4906AE No. 940XL. Chcete doručit zboží do Česka? 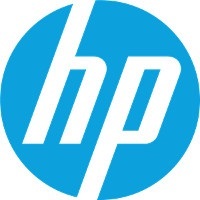 Prohlédněte si HP C4906AE č. 940XL černá. Chcete doručiť tovar na Slovensko? Prezrite si HP C4906AE č.940XL.